Established in 2005 and subsequently moved to another location in Antioch six years later, this facility features 24,000 total square feet with 20,000 square feet of production area. 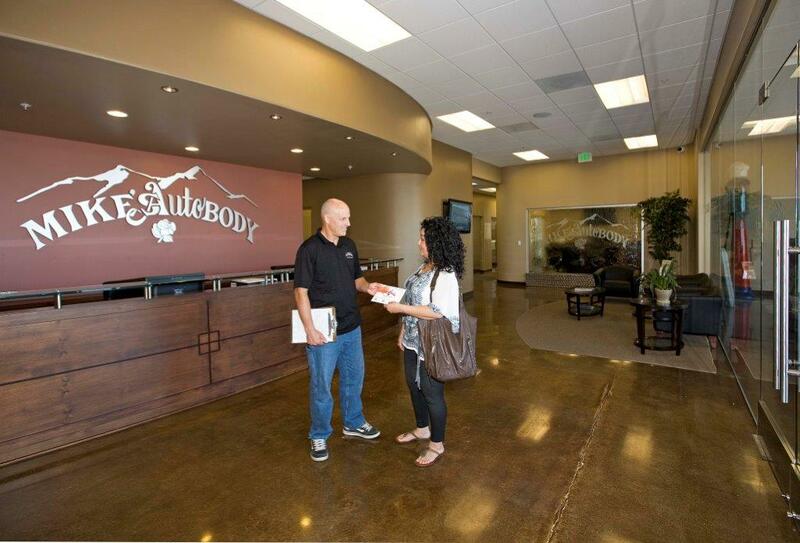 The building was formerly a Dodge car dealership and was completely renovated in Mike’s Auto Body’s style, featuring a beautiful reception area complete with a fountain. This state-of-the-art auto body shop contains all of the latest equipment available and the body technicians on staff at Mike’s Auto Body in Antioch work together on repairs that are of the highest quality in the collision industry today. By using all of the latest production techniques and maintaining its I-CAR Gold certification, Mike’s Auto Body is proud of this location and its highly-trained and expert staff. At Mike’s Auto Body in Antioch, thousands of cars are returned to their pre-accident condition on every collision repair job annually out of this collision shop. 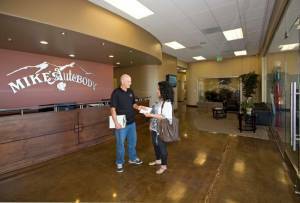 It’s one of the premier body shops in the entire Bay Area and surely high on our list among all of our 12 locations. 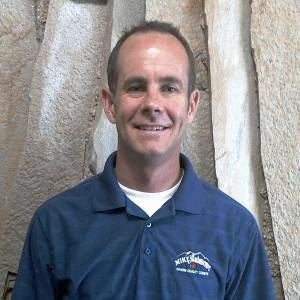 James is a new addition to the management team at Mike’s Auto Body, but he possesses 25 years of total industry experience. 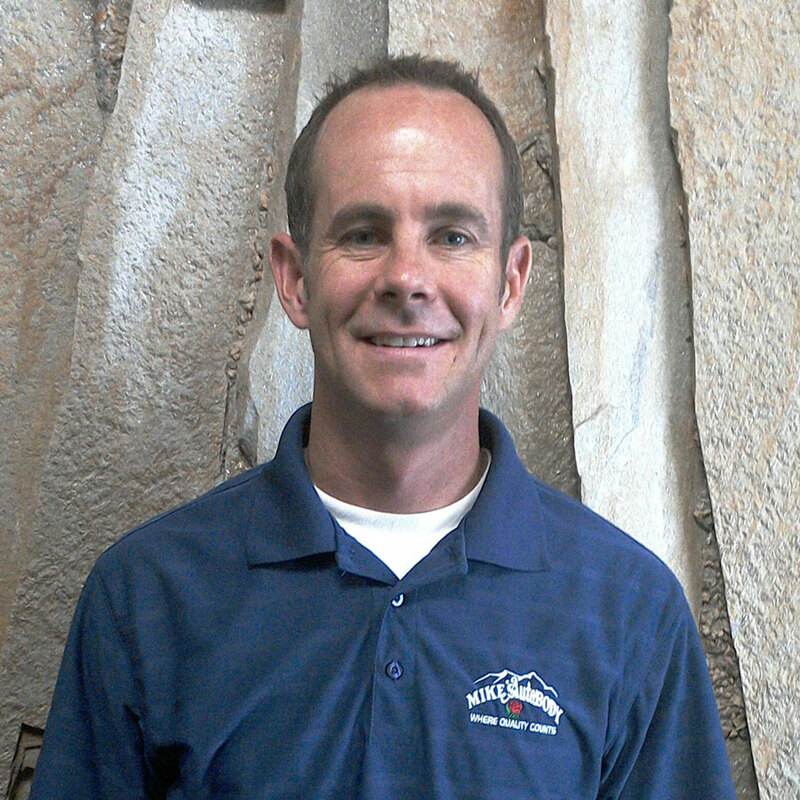 By constantly stressing customer service and quality above everything else, James wows his customers and his co-workers with his proactive and detail-oriented approach to repairing cars. We’re happy to have James Maltbie onboard and mentoring our employees at our Mike’s Auto Body in Antioch. I really enjoy seeing the customers smile when they pick up their vehicles. I’m also very impressed by our seamless process between the initial call center contact all the way through the vehicle being delivered. To me, great customer service is when the customer has minimal inconvenience and is continually updated throughout the repair process. Automobile technology is changing rapidly and Mike’s puts a lot of effort into staying current with training and the tools necessary to repair today’s high tech cars correctly.